Many users still aren't very aware of what's ransomware and how it can affect them. Well, it's basically a malicious software that can encrypt files on our hard drive and prevent us from accessing our computer. Most of the times it demands a payment to be able to use them again. Sounds evil, doesn't it? 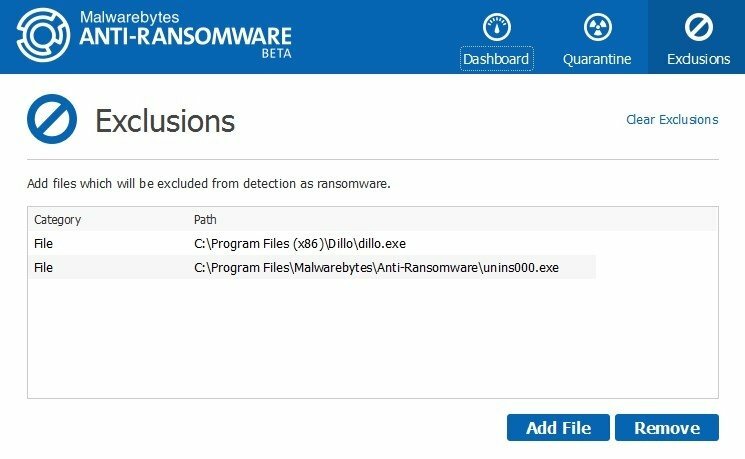 As there are more and more cases of infection due to the kind of program, there are also more and more tools to remove ransomware. 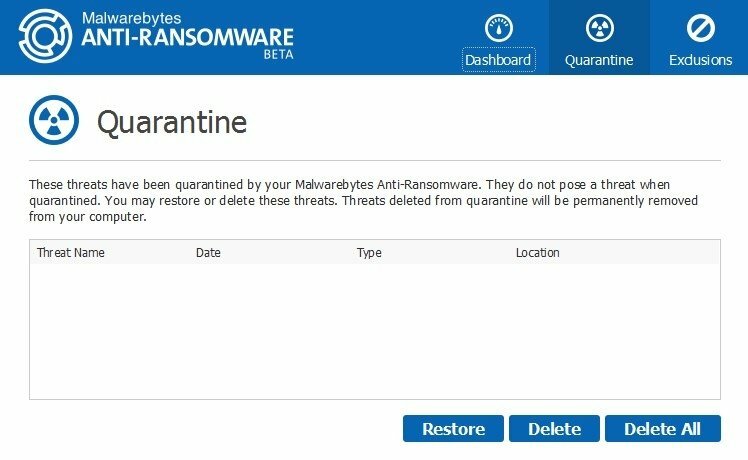 One of them has been designed by Malwarebytes with the idea of attacking this sort of malware: Malwarebytes Anti-Ransomware. 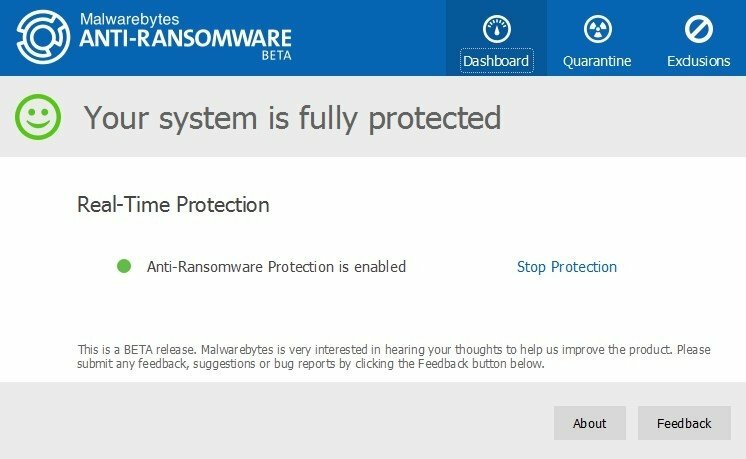 This anti-ransomware tool takes care of monitoring the system to detect the presence of these threats. From the panel, we'll be able to control all the activity and get to know in depth if there's any kind of danger. If so, we can put the files in quarantine or exclude whichever ones we want just in case we get a false positive. It comes along with a removal tool to wipe out viruses, therefore, we shouldn't have to worry about anyone stealing our information. In any case, be careful with what you download, what you run and where you browse.